CBS soap opera The Young and the Restless released a teaser for Friday's episode, which features an epic showdown between Victor (Eric Braeden) and J.T. (Thad Luckinbill). 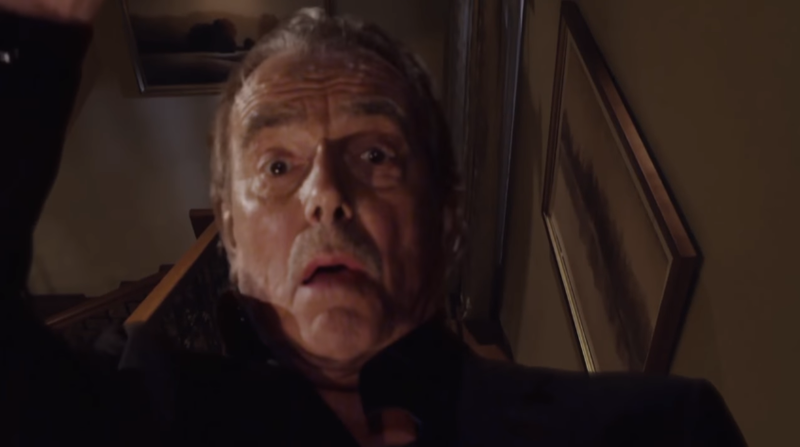 Is this the end for Victor Newman? Check out the Y&R sneak peek video below.